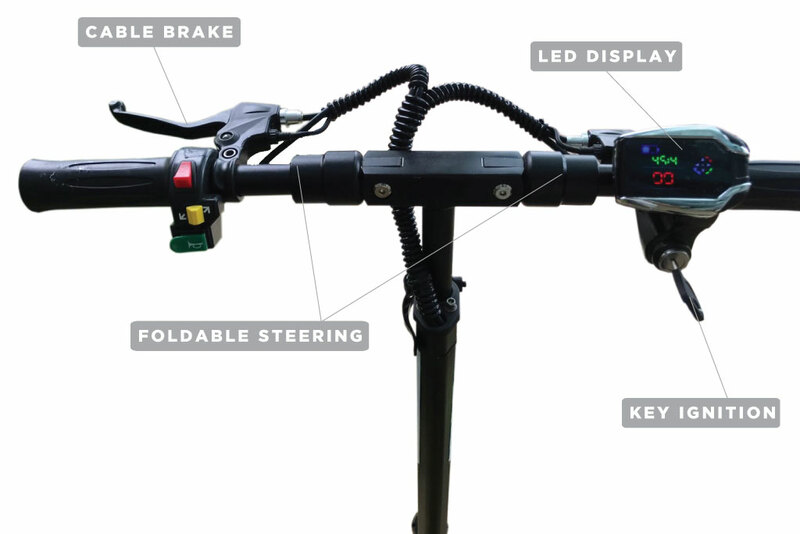 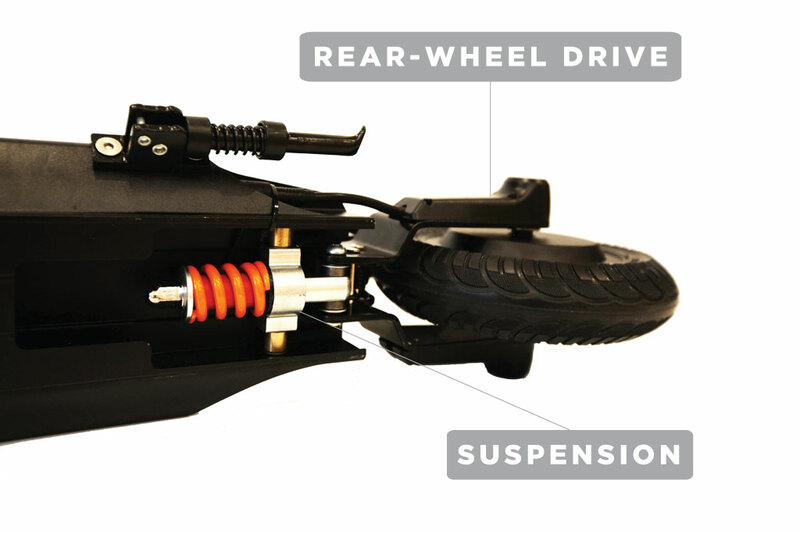 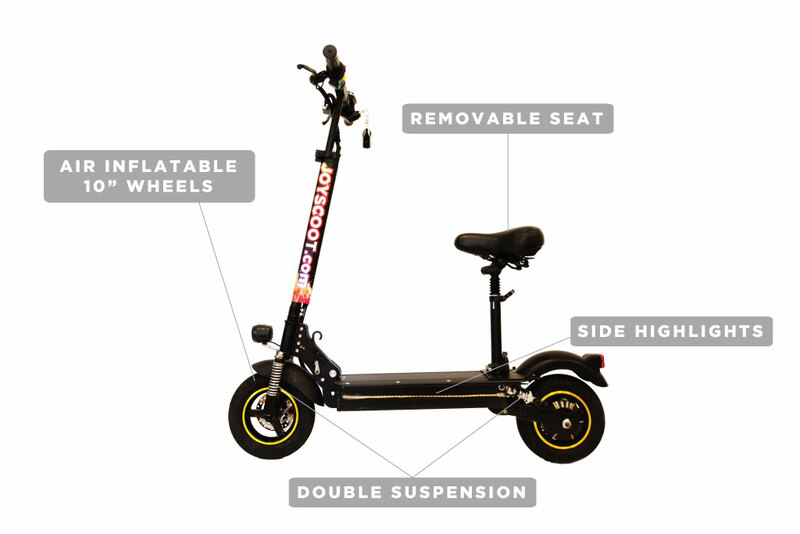 Joyscoot Jumbo is created to be a best friend of any serious scooter riding fan. 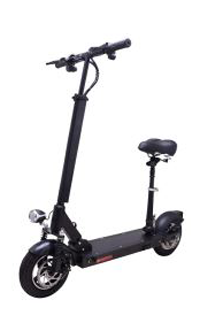 Built with ergonomic design, portability and comfort in mind it will always be a highlight of your day, no matter whether you are buying or renting it. 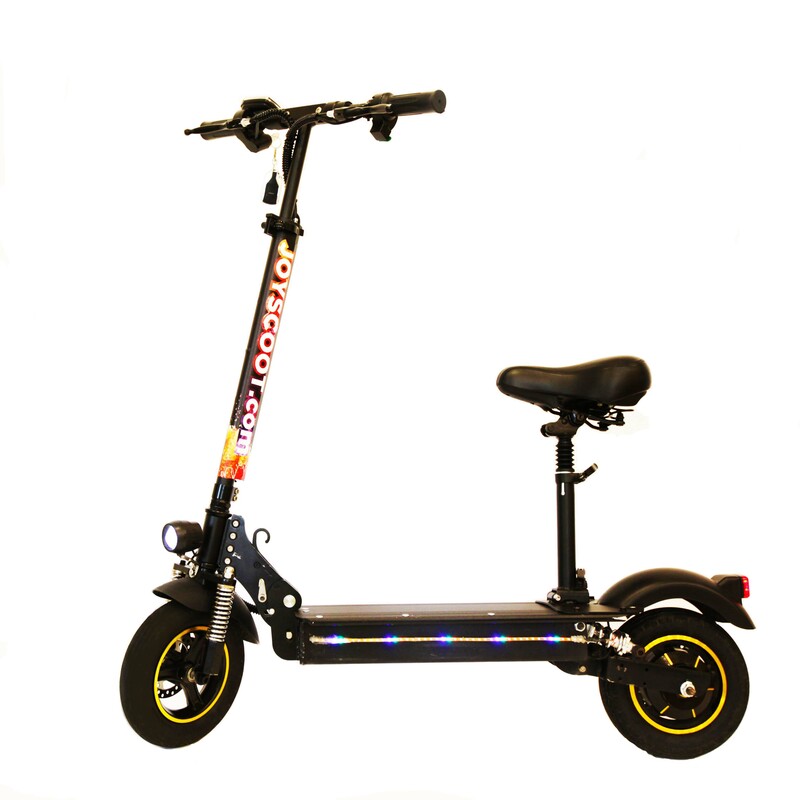 Made of aluminium alloy for maximum durability and lighter weight it has a host of cool features and even comes with electronic lock, a starer key it and cool colorful LED lights on the sides.